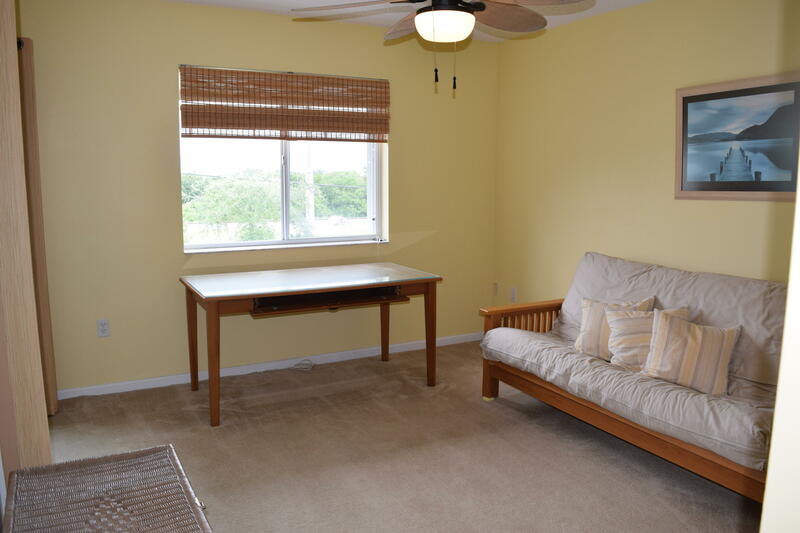 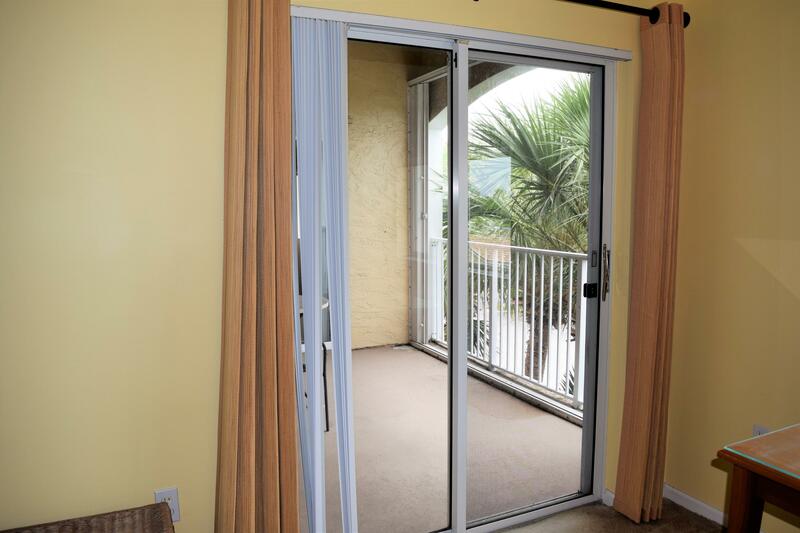 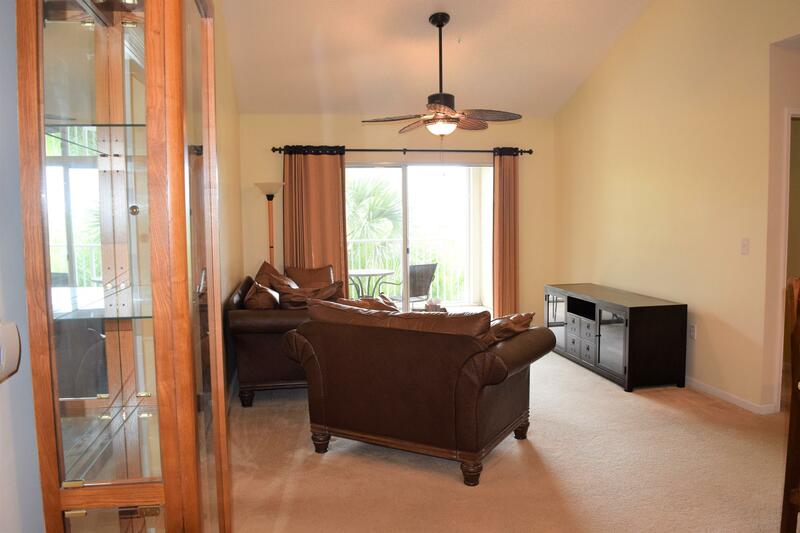 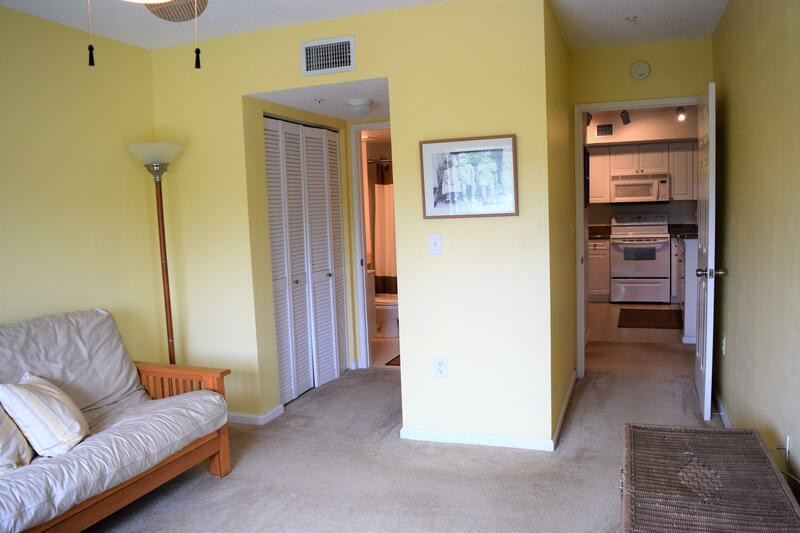 This is a beautiful 2 bedroom 2 bathroom townhouse in the heart of Tequesta. 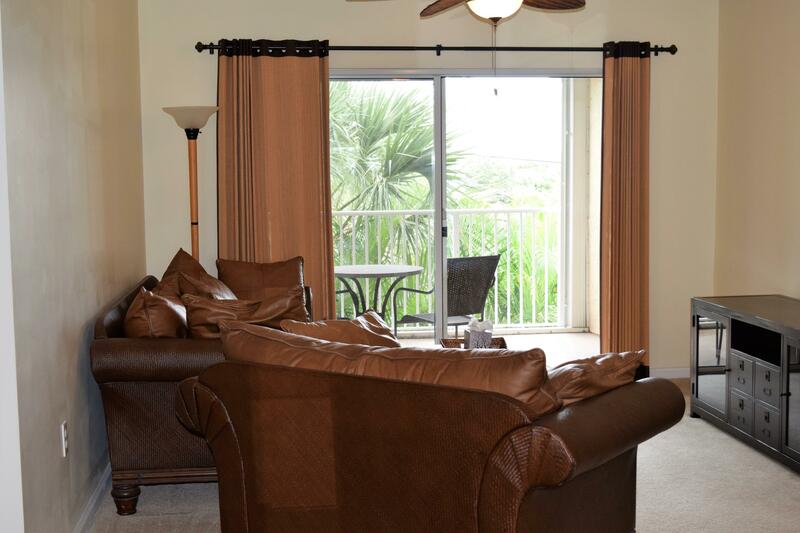 Lighthouse Cove has a community pool, tennis court, gum and more. 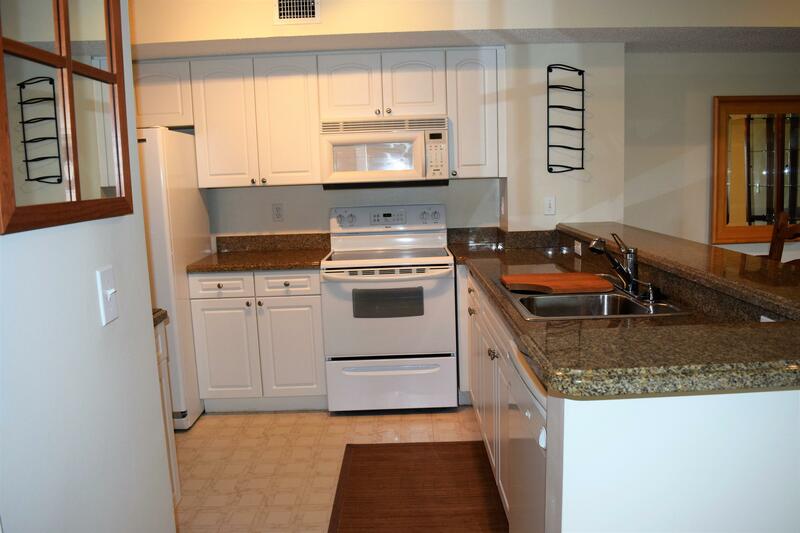 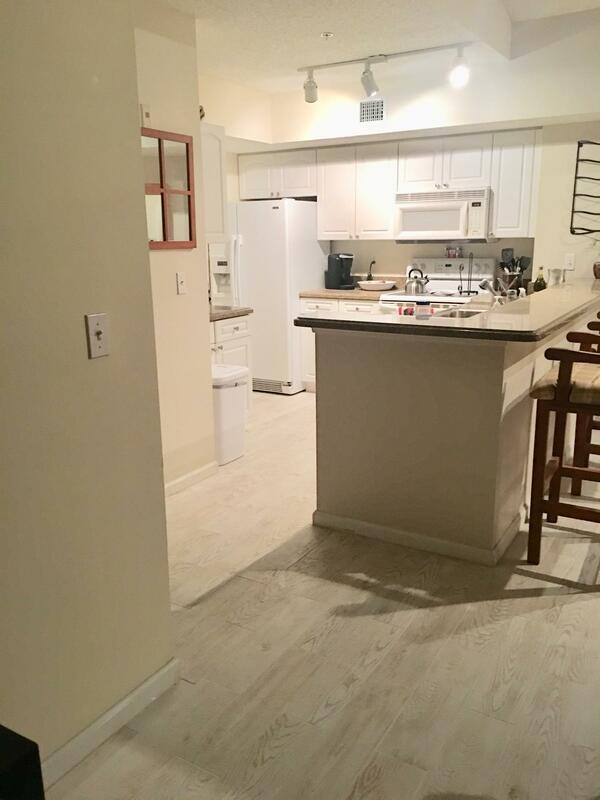 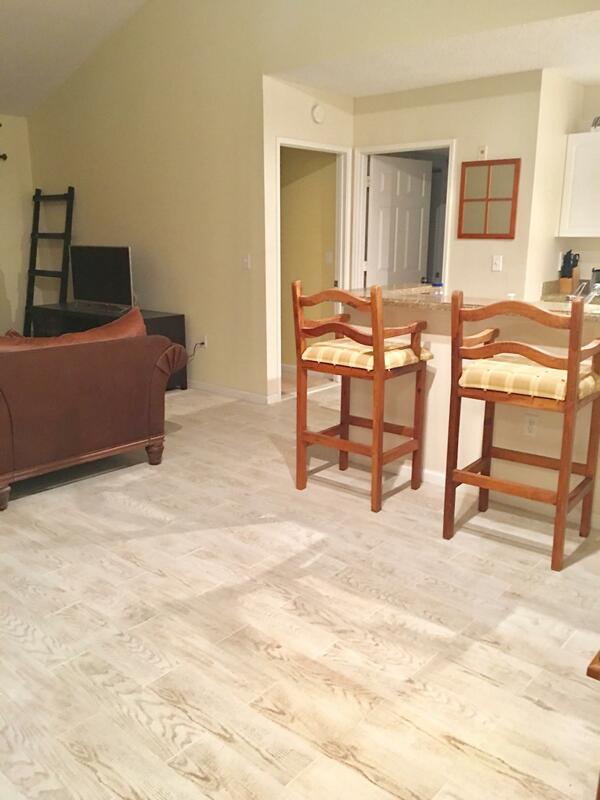 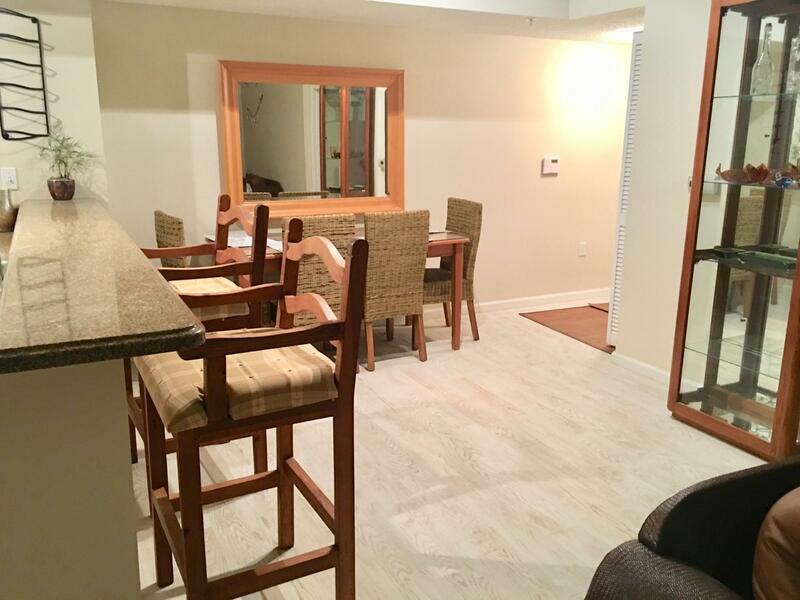 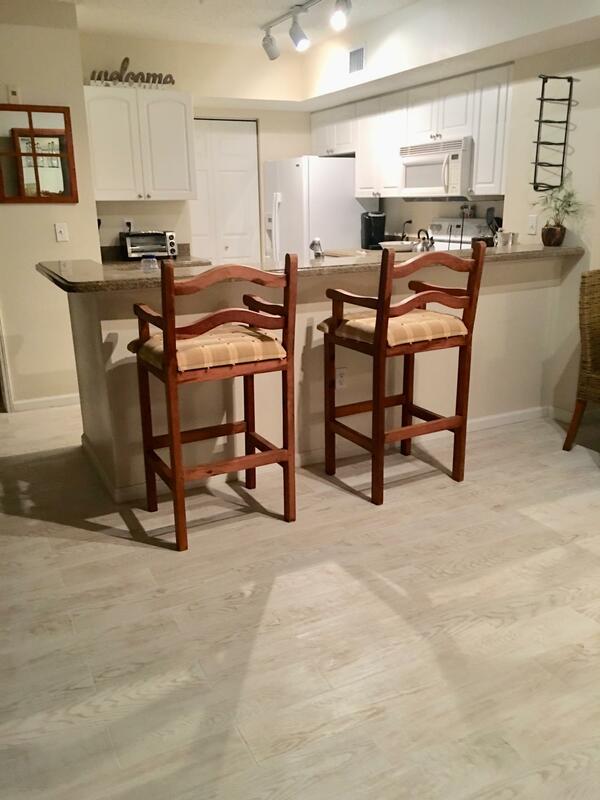 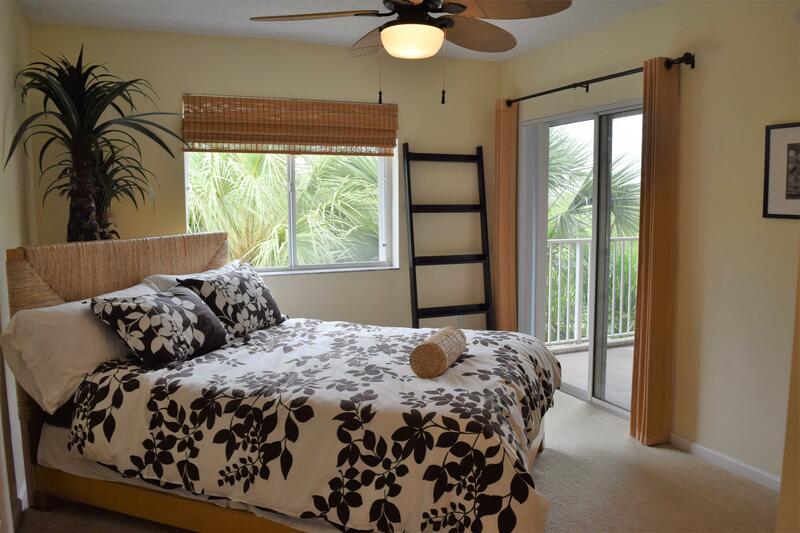 Great location that is convenient to beach, food and shopping.